Conversion of the old Fairfield Hotel in Rock ferry is coming along nicely. When finished, it will be an 8 bed (all ensuite) HMO with two additional 1 bed self-contained flats on the ground floor. Call Andrew on 07880 712261 for more information on how we can help with your property conversion. From decorating and repair jobs to refurbishment and renovation. ..... Wirral Property Group can help. We are also able to convert your home for independent living, helping you stay close to relatives and loved ones. Please call Andrew on 07880 712261 for more information. We have just sold this prime plot of land in Little Sutton in just 3 days and we look forward to the new development. 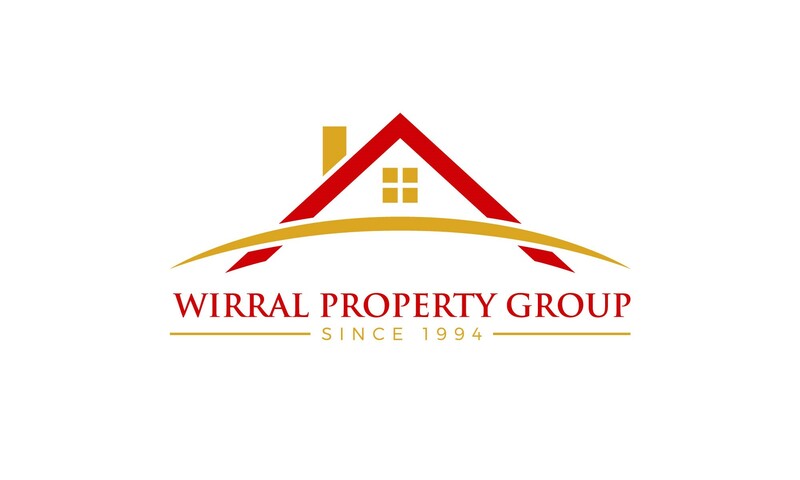 The team at Wirral Property Group have started work on our latest conversion in Rock Ferry - from a pub to a high quality HMO. Very dusty at the moment!